Hydraulix 77 - A.P. 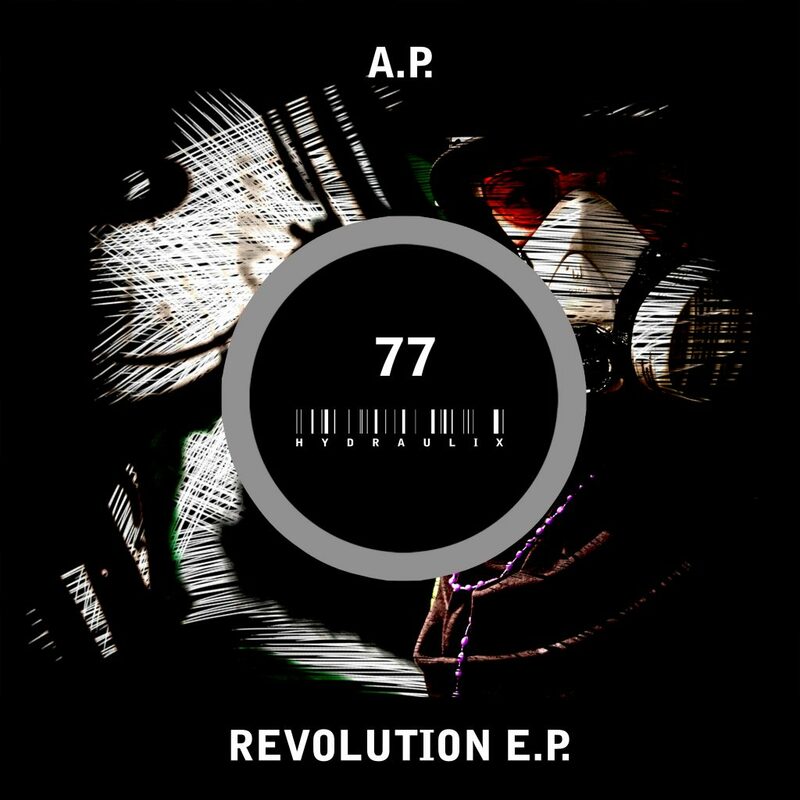 Revolution E.P. 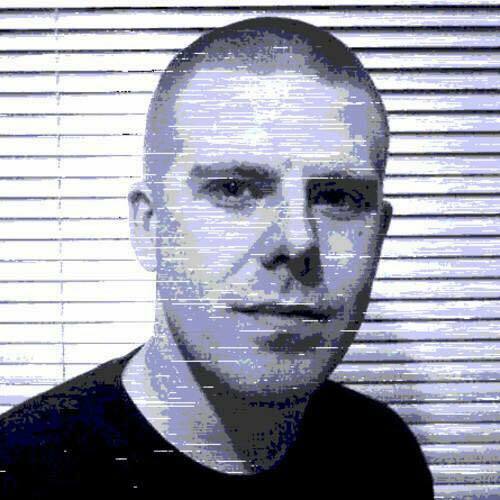 Anyone who has had an experience with acid techno music at some point will have heard of A.P. Allan, AKA A.P.’s music has been the cornerstone of many a great release on many of London’s biggest underground labels, including Hydraulix back in the day, when we were on 12 inch vinyl and kids didn’t just stare at their phones all day. Now A.P. steps up to the plate to show us a more diverse edge and a modern side to his sound. Both tracks fit the Hydraulix mould perfectly. 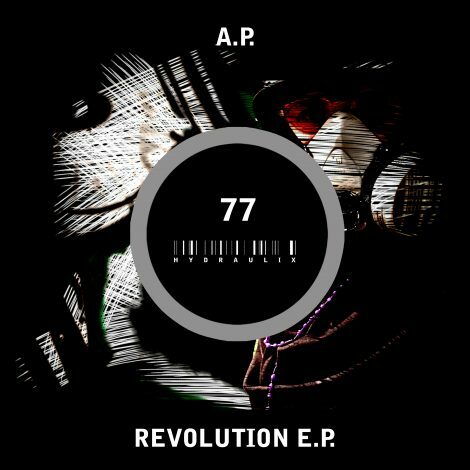 Revolution with it’s vocal hook, severe bass stab action, and driving stripped back beats, is a storming track. Perfect for the middle of a rocking techno party. Perceptions is deeper with cheeky 303 blasts & a hypnotic vocal with filtered drops, topped off with A.P’s trademark driving groove. Also, to add to the madness, D.A.V.E. The Drummer and Mr Marcello Perri bang out an incredible remix. This mix takes you on a trip of filtered breakdowns, old school hoovers, Sci-Fi laser stabs and dark heavy heavy kick drums. Miss this release at your peril! !